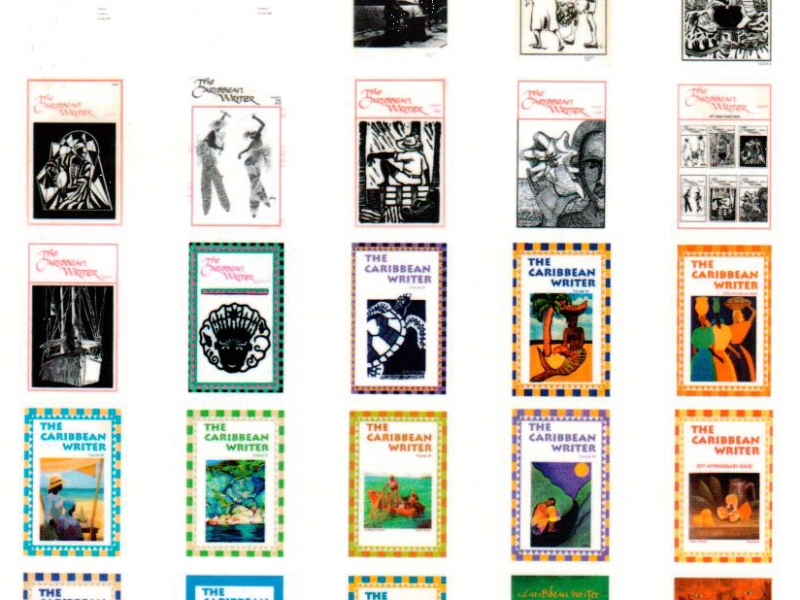 This season give your loved ones the gift of Literature. 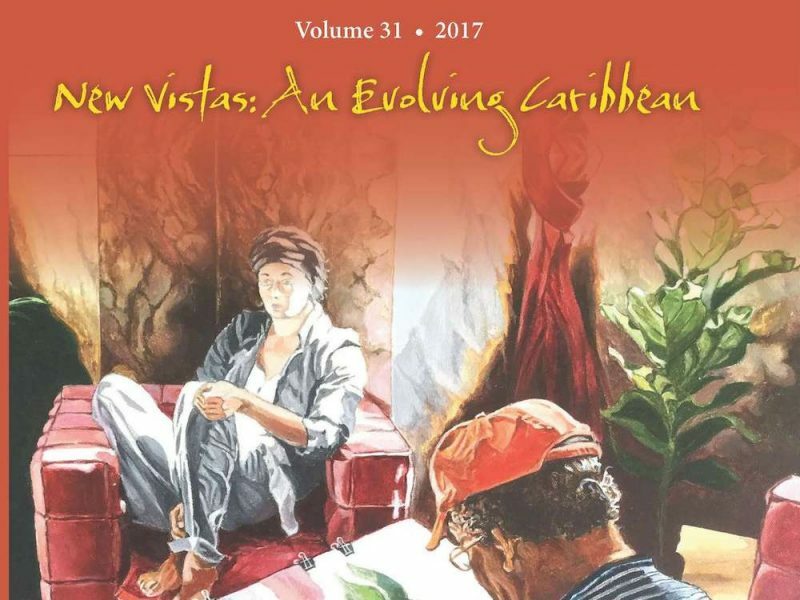 Volume 29 of The Caribbean Writer is filled with eclectic poetry, stunning short stories, essays, and book reviews. 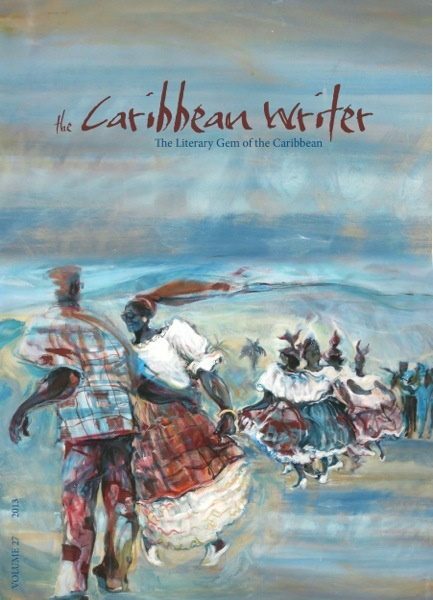 There is a special submission by Kamau Brathwaite, 2015 Frost Medal Award Winner; thought-provoking interviews with award-winning authors, Jamaica Kincaid and Tiffany Yanique. There is much more. 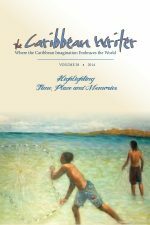 Don’t miss this issue!